Life in Russian prison can bring out the artist within you. So says the prison service in Smolensk region 400 kilometers west of Moscow, which announced the results of a snow figure competition Thursday. 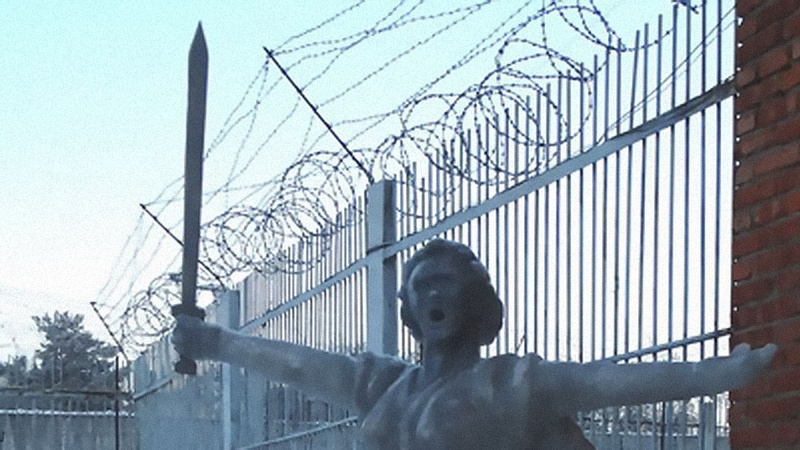 The winning prize went to a sculpture inspired by the “The Motherland Calls” statue in Volgograd and was commended for its “amazing authenticity,” the prison service said. The winners, according to the Smolensk region branch of the Federal Prison Service (FSIN), will be awarded with “the rights of the heads of institutions” — without deliberating. Snow sculptures are an unofficial winter tradition among Russian convicts. Last February, prisoners in Siberia made life-sized replicas of a ballistic missile launcher and the cruiser Aurora, which – the story goes – fired the shot that kicked off the 1917 revolution. In 2016, other Omsk prisoners won a competition for their rendition of the Topol-M ballistic missile launcher. U.S. Suspends Compliance With INF Treaty, Gives Russia 6 MonthsDid a Russian Plane Take Off With Venezuela’s Gold?